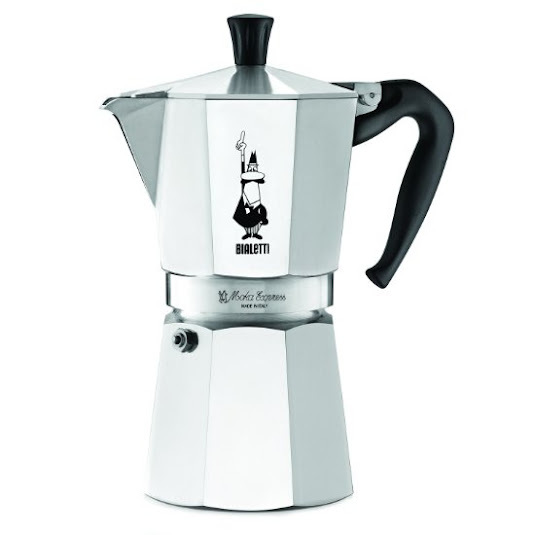 Made in Italy, this classic stovetop espresso maker produces a rich, authentic espresso in just minutes. An Italian icon, with over 200 million units sold, the Bialetti Moka Express represents more than 80 years of classic design elegance and technological simplicity. I present to you a handpicked collection of the most beautiful picture books in the market - the best, creative, fun picture books out there. Beautiful books to read to your son or daughter. Showcasing the works of the best children's authors & illustrators, this is a collection that your kids and you will cherish forever. I would highly recommend these books to all parents. 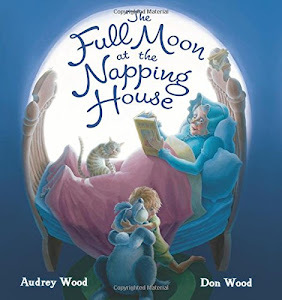 A wonderful bedtime picture story book, with perfectly crafted text and lovely illustrations. Kids will love its rhyming text and the different characters throughout. 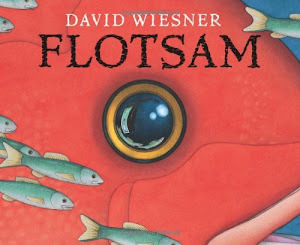 An amazing, wordless picture book, with a great story, and wonderful water color illustrations. If the storytelling style (almost comic-like in its use of panels and divisions) doesn't get you then the outright well-thought out wonderfulness of it all will. Your kiddo will love looking at its pictures. 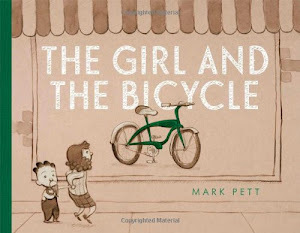 Wordless, timeless, and classic, with simple, poignant illustrations, a heartwarming picture book about determination, persistence, hard work, and the true meaning of generosity. I present to you 25 coolest Batman posters, designed over the past 76+ years, by some of the most talented artists. Starting from the rare cover of the No. 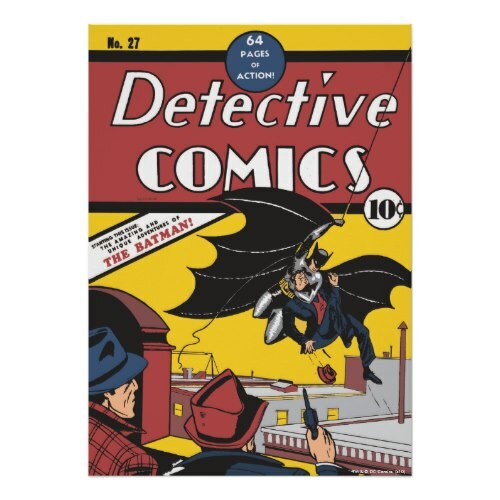 27 "Detective Comics" - which marks the very first appearance of Batman in May 1939, to neon graffiti artwork by present day artists, these handpicked posters, from the official DC store, showcase the best of Batman artwork that has come out of the DC stable. 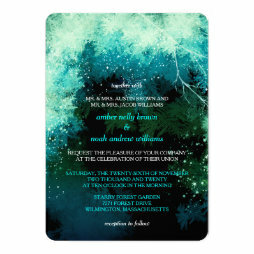 Looking for one-of-a-kind, beautifully designed, elegant, customizable wedding invitations for a winter wedding / winter theme wedding. Designed by some of the best designers and artists, here are 20 of the best wedding invitations for you, handpicked from amongst thousands. 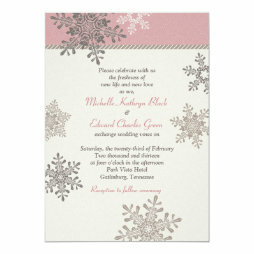 Click on them to customize with bride and groom's name, and the wedding details - date, venue and contact details.